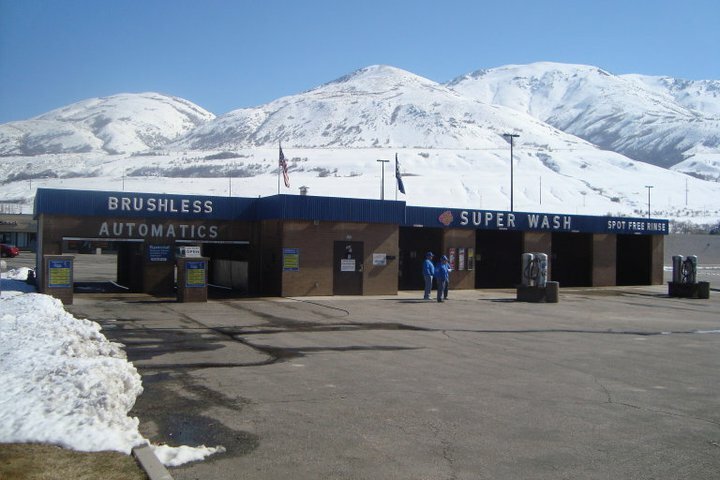 Over the years, Super Wash, Inc. has primarily offered one development opportunity for prospective operators – a license to operate combination self-serve and brushless automatic car washes utilizing the Super Wash® name and associated trademarks. Today Super Wash offers prospective operators a more protected business opportunity, while we safeguard our reputation for excellence. 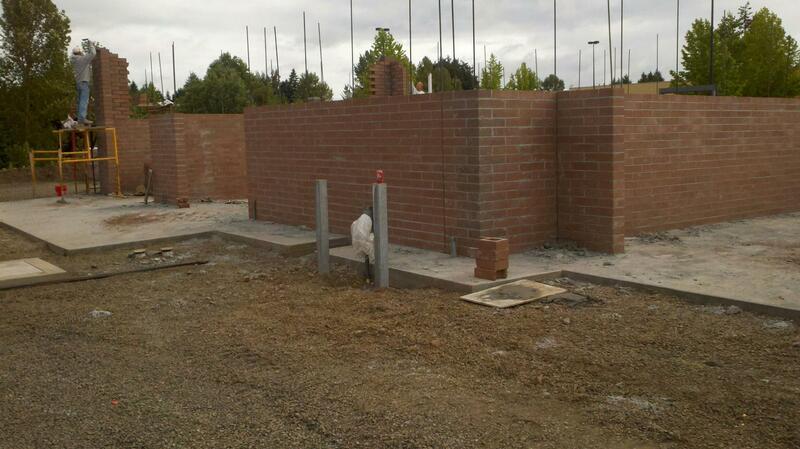 Our three different development opportunities offer varying levels of involvement by Super Wash, Inc. 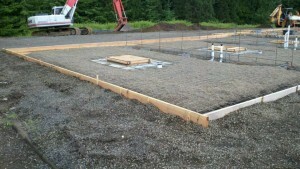 They include our franchise program, and our build-to-suit and equipment-only options. The Super Wash franchise program was made available to interested prospects starting January 1, 2002. Becoming involved with the Super Wash franchise program means you’ll be a part of a total turnkey operation from the ground up. 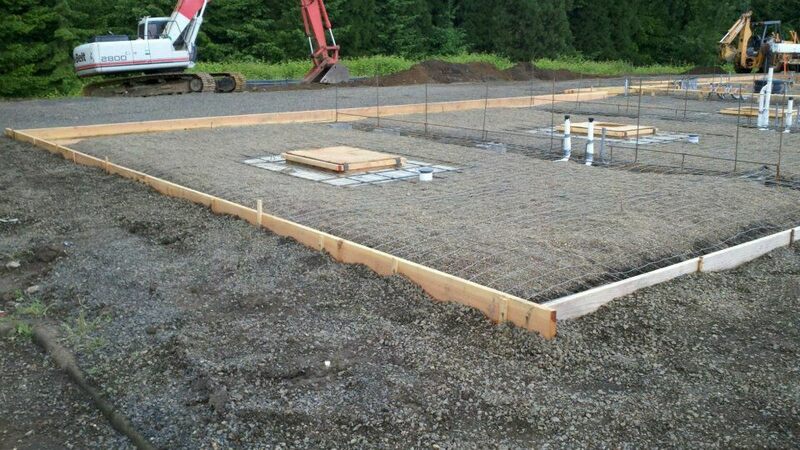 Our staff is trained in every aspect of site selection, zoning, permitting, construction, installation, management, advertising and on-going operation. We take great pride in the continued service we provide once your Super Wash car wash is up and running as a part of our franchise program. As a franchisee, you’ll benefit from Super Wash’s strong brand name, with a program that was instituted to protect the quality of our product and the integrity of our brand. This information is not intended as an offer to sell, or the solicitation of an offer to buy, a franchise. It is for information purposes only. Currently, the following states regulate the offer and sale of franchises: California, Hawaii, Illinois, Indiana, Maryland, Michigan, Minnesota, New York, North Dakota, Oregon, Rhode Island, South Dakota, Virginia, Washington and Wisconsin. If you are a resident of one of these states, we will not offer you a franchise unless and until we have complied with applicable pre-sale registration and disclosure requirements in your jurisdiction. At this time, we are not offering franchises for locations outside of the U.S. Some prospective operators may be interested in becoming independent car wash owners without the structure, system and support of a franchisor. For this purpose, Super Wash, Inc. offers a “build-to-suit” option. We will assist you with site selection, build to your specifications and include whatever equipment options you may desire (ie. truck bays, friction automatics). If a prospective car wash owner is interested in only purchasing equipment and service from Super Wash, Inc., that is possible through our “equipment only” option. Complete the online Qualification Form to begin the process for the Super Wash franchise program.